Two names have emerged as potential candidates for the upcoming presidential elections in September, which is reserved only for Malay candidates. 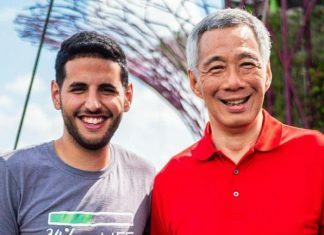 They are those of the founder and chief executive officer of Second Chance Properties, Mr Mohamed Salleh Marican, 67, and Bank of Singapore chief executive officer Bahren Shaari, 54. Mr Mohamed Salleh has confirmed that he will be collecting the application forms from the Election Department, although he does not actually qualify under the stated rules for the election. One of the rules says candidates from the private sector must have been the chief executive of a company with at least $500 million in shareholders’ equity, on average, for the most recent three years. 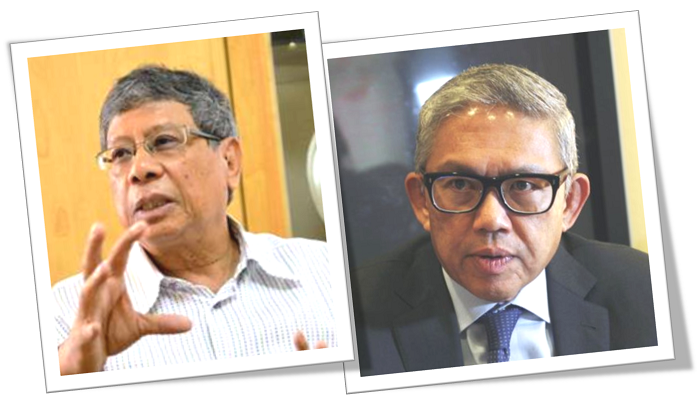 Mr Mohamed Salleh’s company, Second Chance Properties had shareholder equity of between $254.3 million and $263.25 million in the past three financial years, which is lower than required under the law. Nonetheless, the Constitution also provides that the Presidential Elections Committee, which certifies the eligibility of the candidates, has the discretion to certify that a candidate who does not automatically meet the criteria could still stand, if the committee is satisfied that the candidate has the experience and ability to effectively carry out the functions and duties of the office of the President. As for Mr Bahren, he has not confirmed that he will run, although he said he has not ruled out the possibility. “At the moment, my focus is on growing the business of Bank of Singapore with my team and deriving the synergies from our recent acquisition of the wealth and investment management business of Barclays Bank PLC,” said Mr Bahren, 54, in response to TODAY’s queries. Mr Bahren was appointed an alternate member of the Council of Presidential Advisers (CPA) last month. One of the names which is highly anticipated to emerge soon is that of Halimah Yacob, the current Speaker of Parliament. Mdm Halimah is a popular choice among Singaporeans, given her high profile in politics for many years, and also her reputation as a humble person whose work with the less fortunate is well known. The possibility of her candidacy was raised when Minister in the Prime Minister’s Office, Chan Chun Sing, addressed her as “Mdm President” during the sitting of the House in February this year. Many took this as a sign that Mdm Halimah will be the preferred choice of the ruling party to be Singapore’s next Elected President in the nation’s first Reserved Election.